As the calendar flips from August to September and Canadians prepare to slowly transition from summer into fall, it appears that at least one corner of the country has decided to skip the season altogether and just move right ahead to winter. 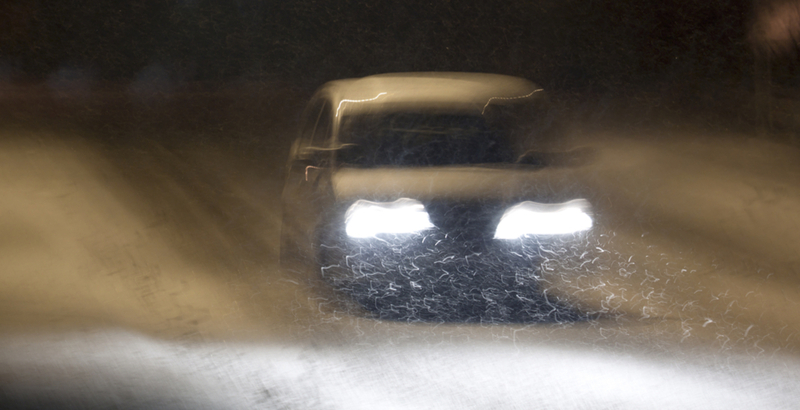 On Thursday night, RCMP in Newfoundland had what they described as a”special treat:” snow. That’s right. It looks like Old Man Winter wasn’t about to waste anytime gracing Eastern Canada with his presence. The snow wasn’t melting as it hit the ground either, and photos show the white stuff starting to pile up. And yes, it snowed in Quebec, but tornadoes seem to be the story of the day there, as well. Meanwhile, the rest of Canada still has time to soak in some late-summer rays this weekend, although temperatures in places like Toronto will be cooler, before shooting back up throughout next week. As for the West Coast? A weather warning has been issued for this long-weekend due to the heat and wildfire smoke. All told, it seems like the old adage is true: If you don’t like the weather in Canada, just wait five minutes for it to change.